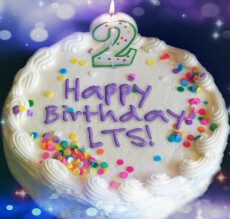 LTS is a family of YT singers that aim to light the skies with their covers! LTS All over the world! » Name suggestions for a girly J-Culture magazine? Hello there and Welcome to the LTS family! Enter your collab in the Monthly Top Collabs Countdown! Come and check out what exciting Forum Wide Collabs are running at the moment! Check out the Birthday events here! Welcome to Light The Skies Entertainment ! The place for LTS Ent. Permanent groups. Old collab topics are stored here.